Matt joined Mainsail in 2016. 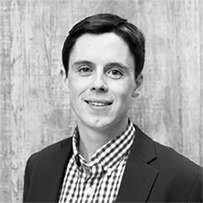 He is responsible for helping Mainsail’s portfolio companies launch successful marketing programs, optimize marketing and sales technology and increase sales team performance, among other operational initiatives. 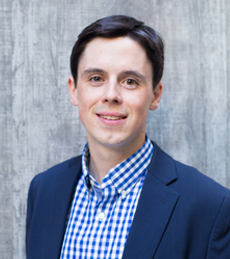 Prior to joining Mainsail Partners, Matt worked at New Breed Marketing, a leading HubSpot partner agency, where he spent time working with their high growth and enterprise clients and led the firm’s own marketing efforts. His expertise in demand generation, and content marketing helped New Breed establish themselves as a leading partner agency for B2B technology companies. Matt received his B.A from the University of Vermont, where he was an officer of the cycling team. 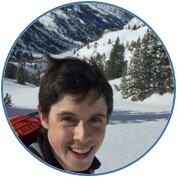 Outside of Mainsail, Matt spends his free time skiing, cycling, backpacking, traveling and playing soccer.